How is the this herb a good companion plant? Dill, among other companion plants is great to plant with the Brassicaceae family like broccoli, Brussels sprouts, cabbage, cauliflower, collards, and kohlrabi – even rutabaga and turnip. It improves their general health and attracts beneficial insects. The good insects need the nectar when they’re not eating the harmful insect like aphids, squash beetle, thrips, and stink bugs to name a few. Do not plant it near carrots or if you do pull the edible plant before it flowers. 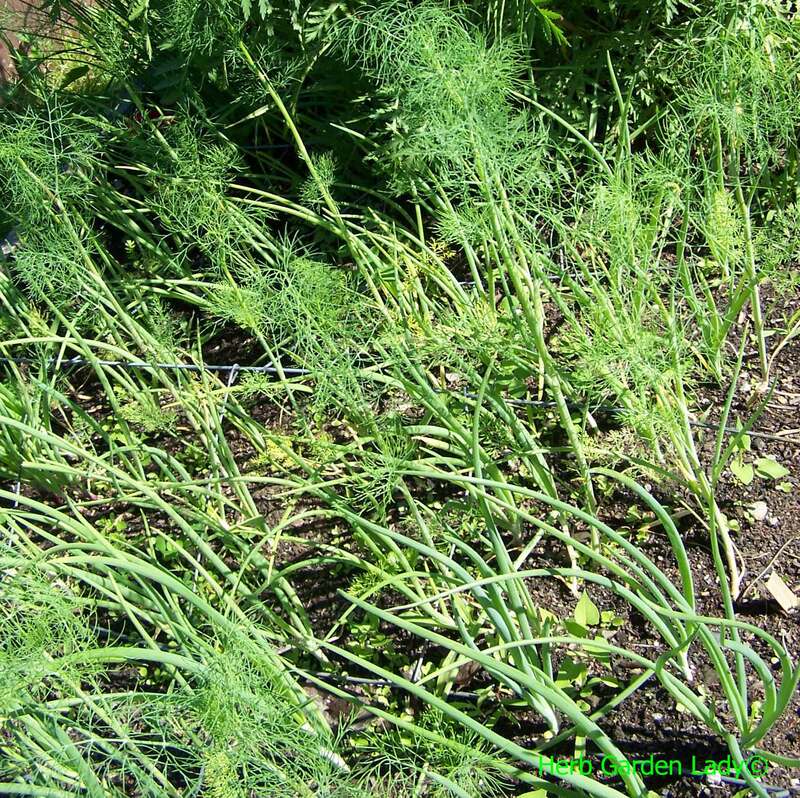 Dill is easy to plant with onions, lettuce and cucumbers. Honeybees love it too! Dill is a good trap crop for tomato hornworms. 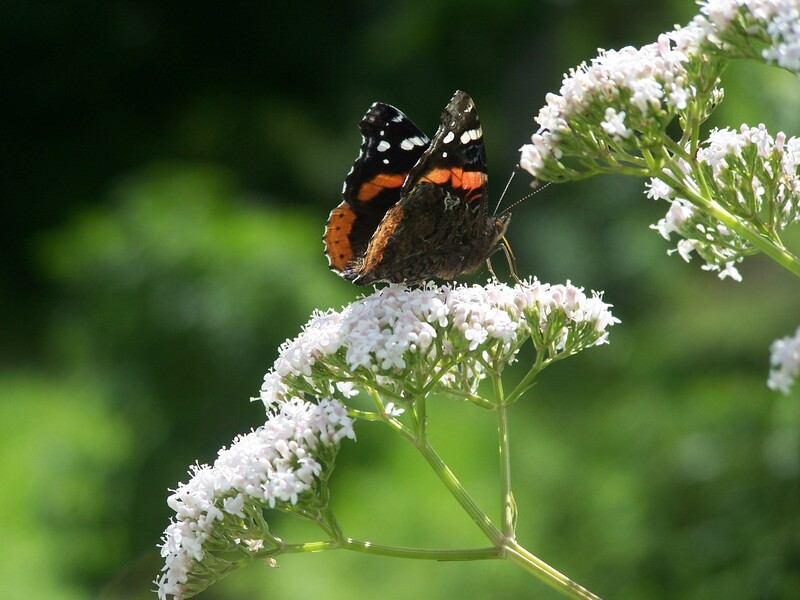 Plant dill early before planting your Brassicaceae family and if you see moths that sound like hummingbirds and are about the size of one - then it’s a hummingbird moth. They are giant with gray or brownish coloring. These insects lay small green caterpillars that grow to about 5 inches and eat tomatoes, peppers, eggplants, potatoes, peas, okra, squash, grapes, datura, nicotiana and petunias. But their absolute favorite of all the herb plants is Dill! Dill – Anethum graveolens – This herb plant is an annual, self-seeding herb that grows to about 5 feet high with beautiful yellow tiny flowers. It can even be grown indoors for your indoor herb garden. This edible plant is great for pickles, cabbage, butters and breads. Use the seeds, flowering tops and leaves for many culinary dishes. It’s been said to alleviate hiccups too. Make dill water to help with indigestion, flatulence, hiccups, stomach cramps, insomnia and a colicky baby. Dill is great is herb bread, dips and teas. Dill in full sun, protected from high winds and in rich, well-drained soil. 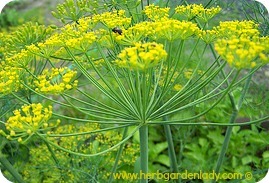 It willcross pollinate if it's planted near fennel. If you save the seeds and store them in a coin envelope the seeds should last from 3 to 10 years. Grind up 2 teaspoons of seeds and to boiling water to make on infusion. Strain and enjoy the benefits. Adults can drink up to 3 cups per day and babies over 3 months, allow the infusion to cool. Then give them 1 to 3 teaspoons at a time up to 4 times per day. Serve some dill seed at the end of rich meal to help with digestion. Or chew some seeds to freshen your breath, naturally. 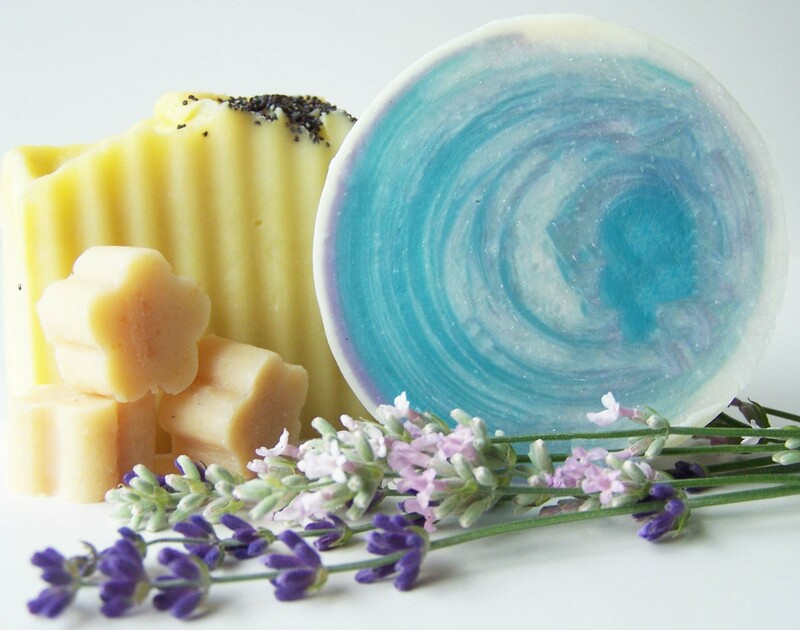 Since, it is rich in mineral salts substitute salt with dill for a salt-free diet. Add the edible flower when pickling cucumber and/or cauliflower. Chop finely and add to potato salads, soups, stews, cream cheese, eggs, grilled meat and salmon or fish dishes. I have found dill helps me with an upset stomach from eating fish. There’s something about fish that doesn’t agree with me and when dill is added it makes a world of difference. 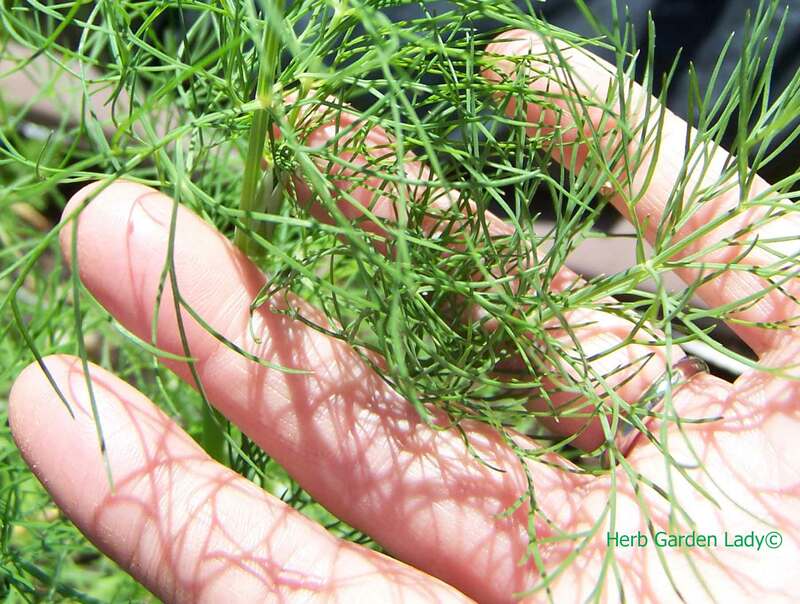 So, plant this wonderful dill herb with other companion plants and enjoy the benefits of this amazing herb. 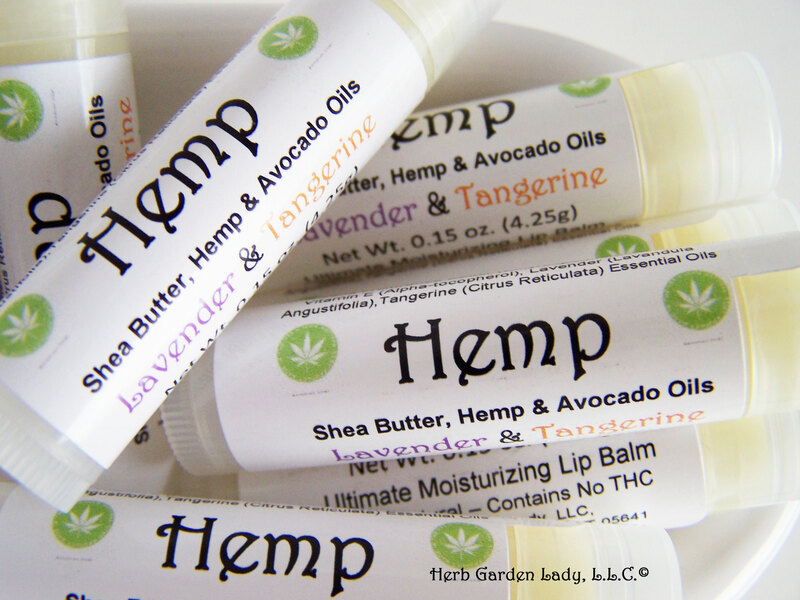 Learn more about...Culinary Herb Garden!